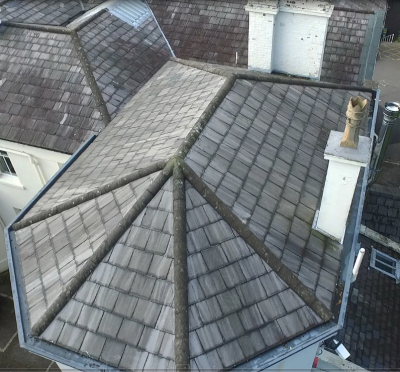 Tecbug Drone Services can provide cost effective aerial building, roof and chimney inspections without the need for expensive access equipment such as cherry pickers or scaffolding. 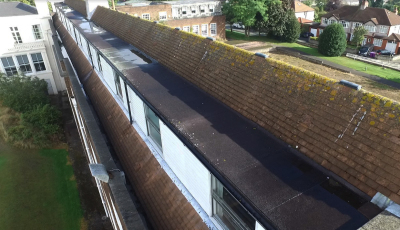 Using our high resolution UAV imaging you can review the inspection footage and aerial photos from the comfort of your office. 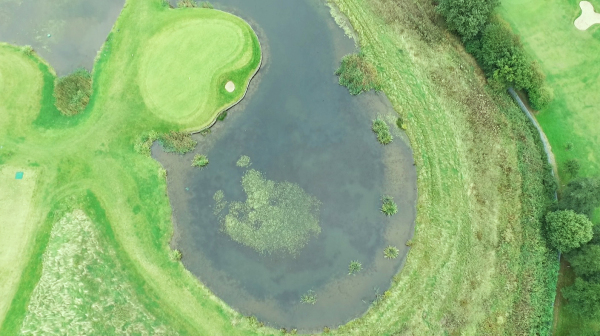 Tecbug Drone Services can offer high level aerial photography or high resolution video images of Golf Courses, Caravan Sites, Fisheries and Crop Fields. With our high quality images you can now promote your site at a fraction of the traditional filming costs. 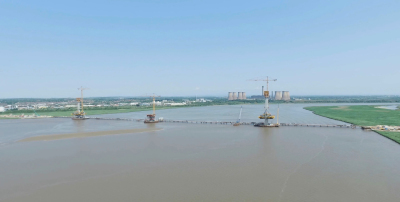 Why not update your website content with our stunning aerial video and aerial photos of your site ? 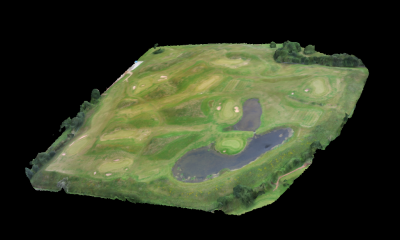 When an aircraft flies over it allows us to create a 3D model from which we can derive stunningly accurate orthophoto maps. This includes the ability to use the model for volume measurment and also a normalized difference vegetation index if required. 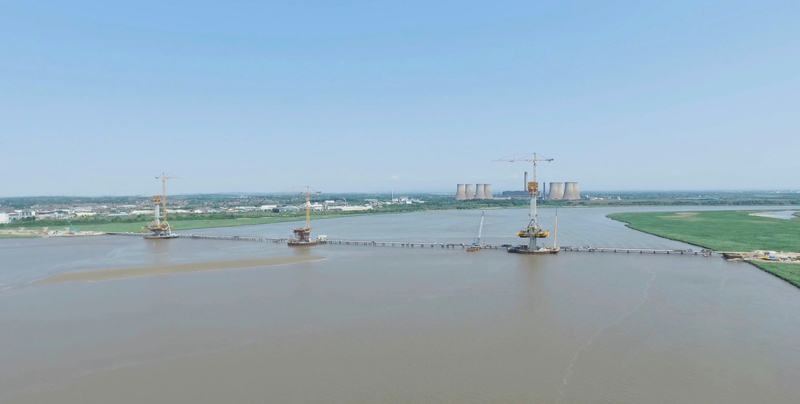 The 3D model will enable various industries to document, measure, track and visualize thier assets in a whole new way. time is money 3D models save time. 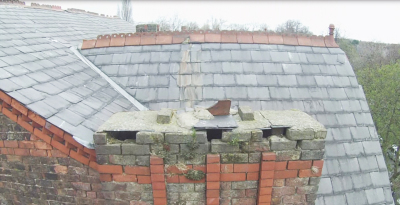 We can provide yearly, half yearly or quarterly maintenance site inspections. Allowing Maintenace Managers to periodically review their site. as scaffolding or cherry pickers. 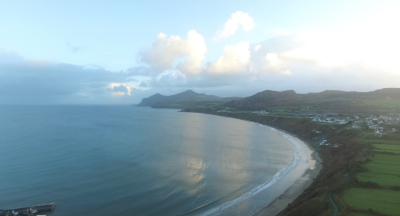 Tecbug Drone Services can provide a fully insured service, using CAA approved professionally trained Pilots. Saftey is our first priorty for all aspects of the job. 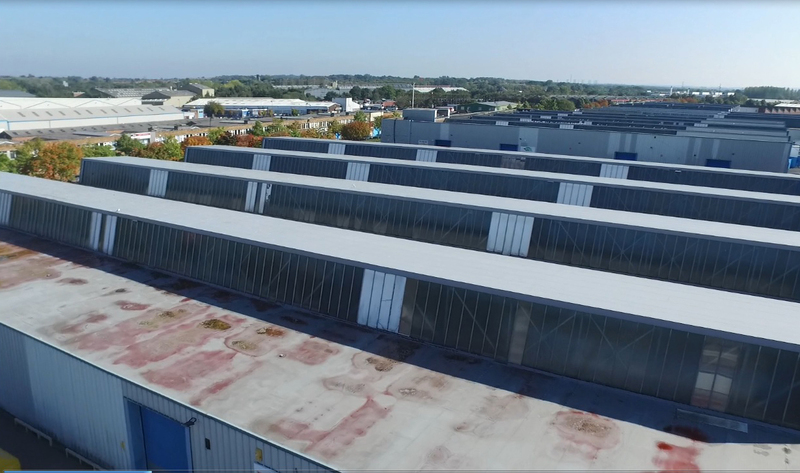 We pre-plan all activities with flight plans, risk assesments and pre-site surveys, meaning your images are collected using the highest industry standards. 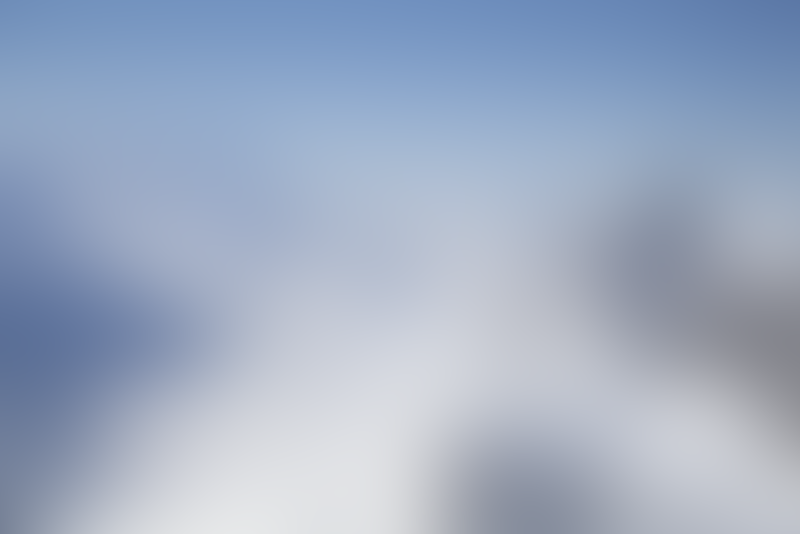 With a Pilot in Command, Payload Operator and Spotter on every mission. We hold a current CAA PERMISSION FOR COMMERCIAL OPERATION certificate and are fully insured with £5,000 000 Public Liability Cover. 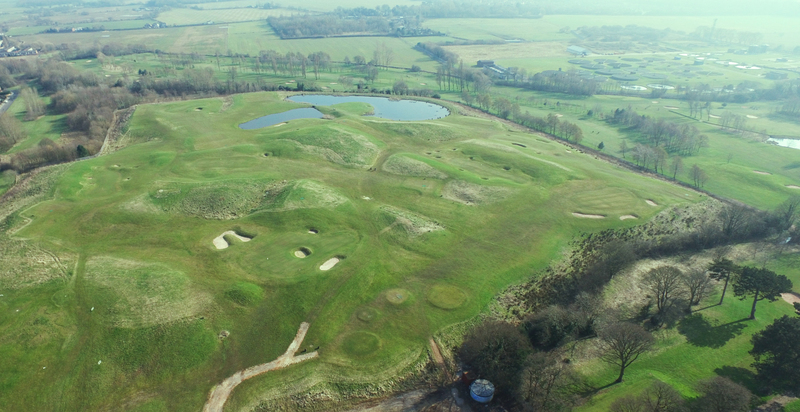 Tecbug Drone Services can provide stunning images for your website using our state of the art imaging equipment.